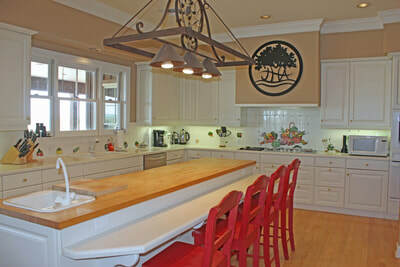 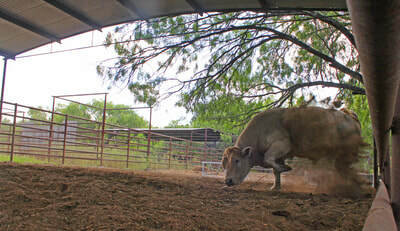 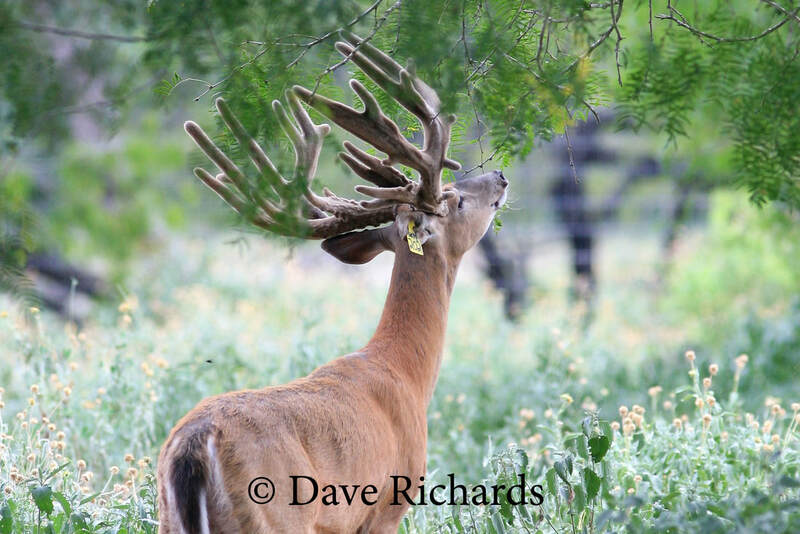 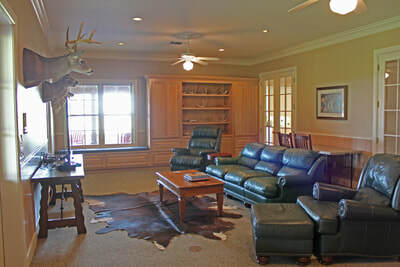 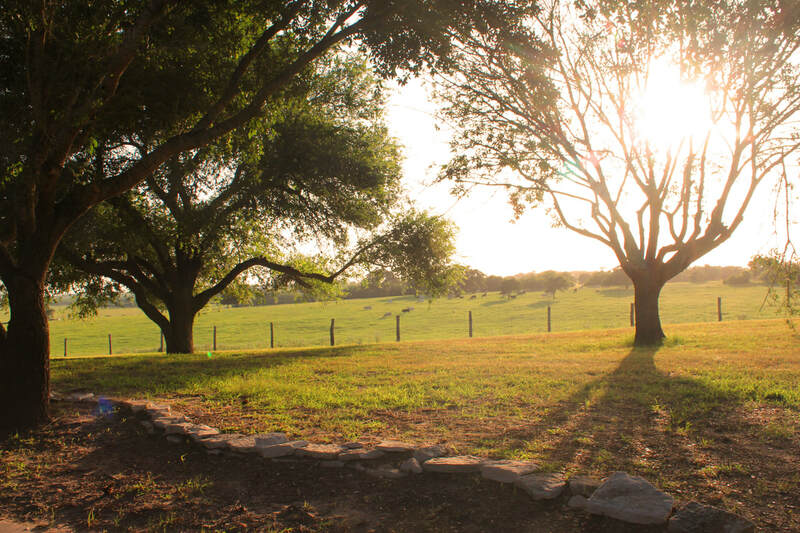 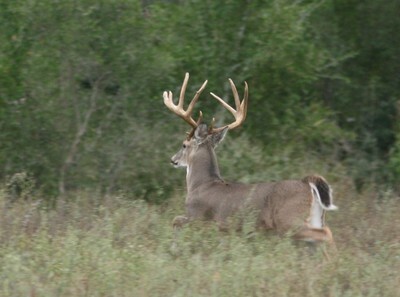 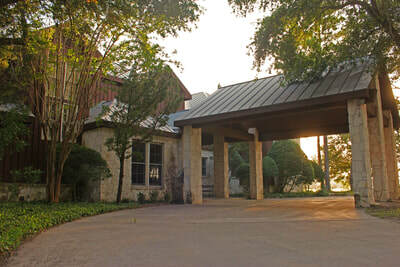 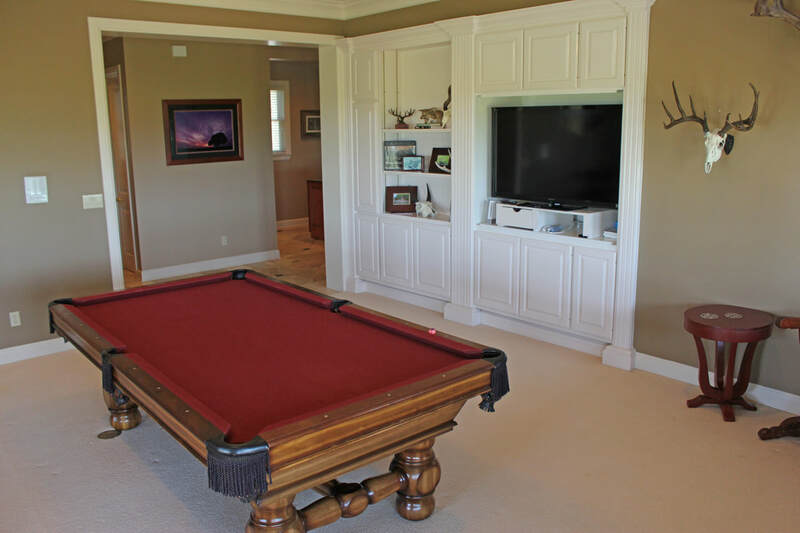 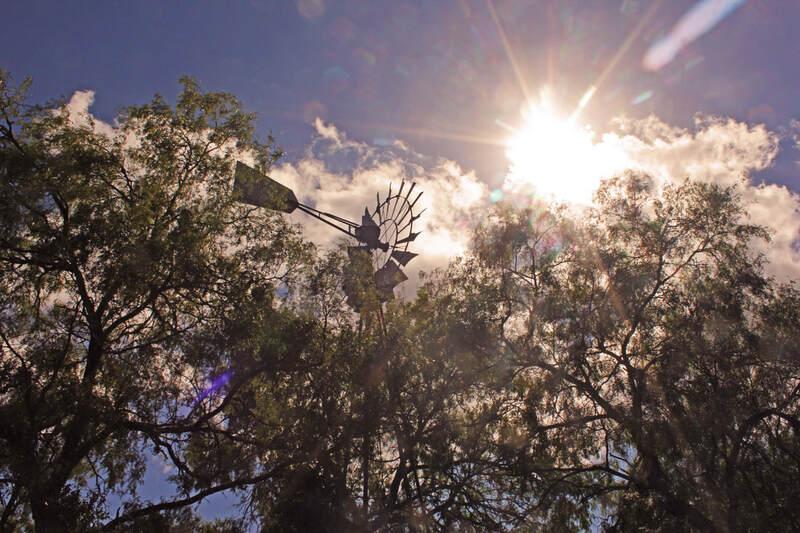 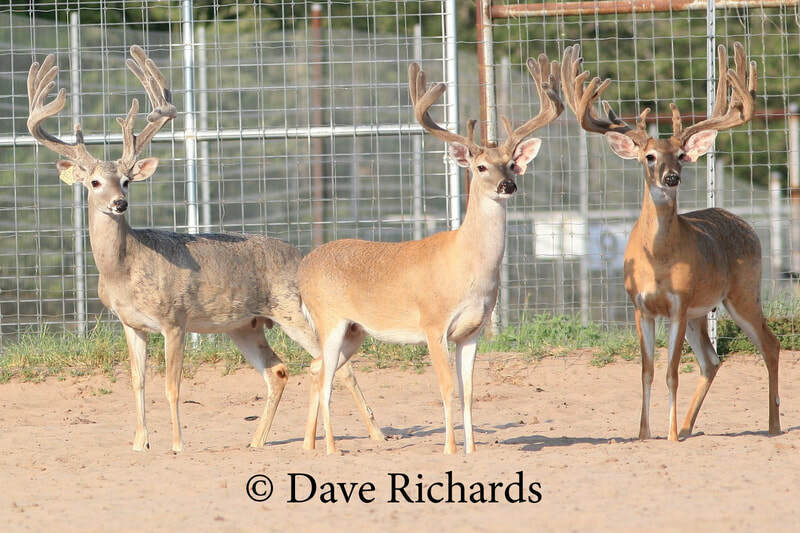 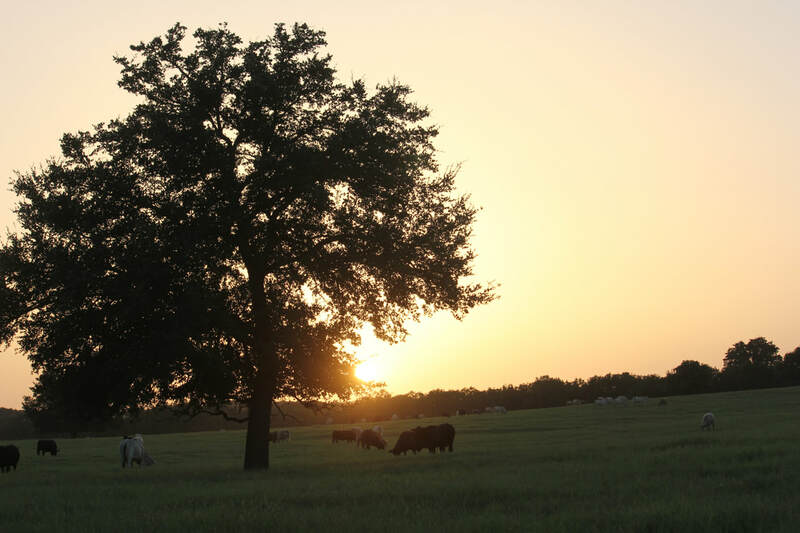 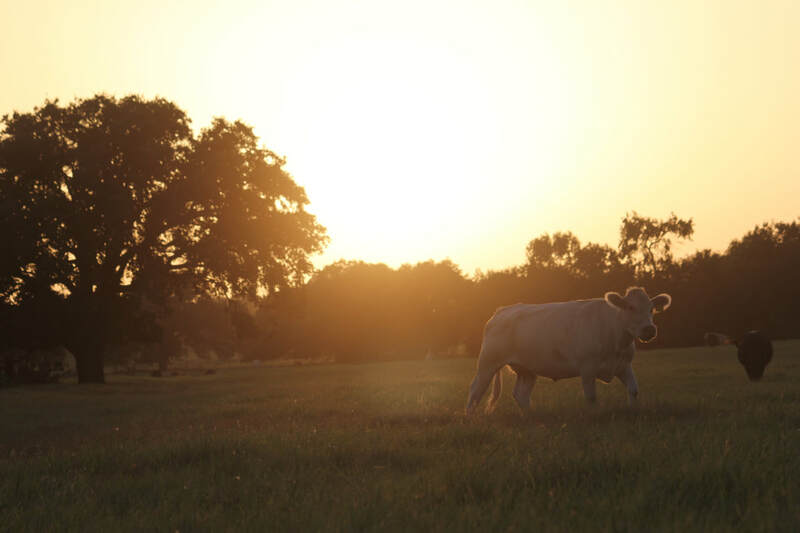 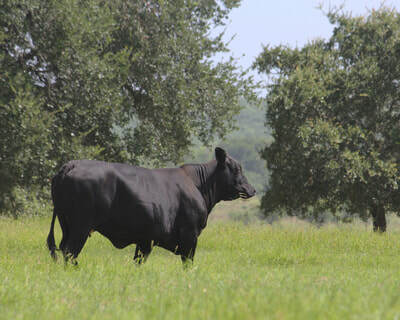 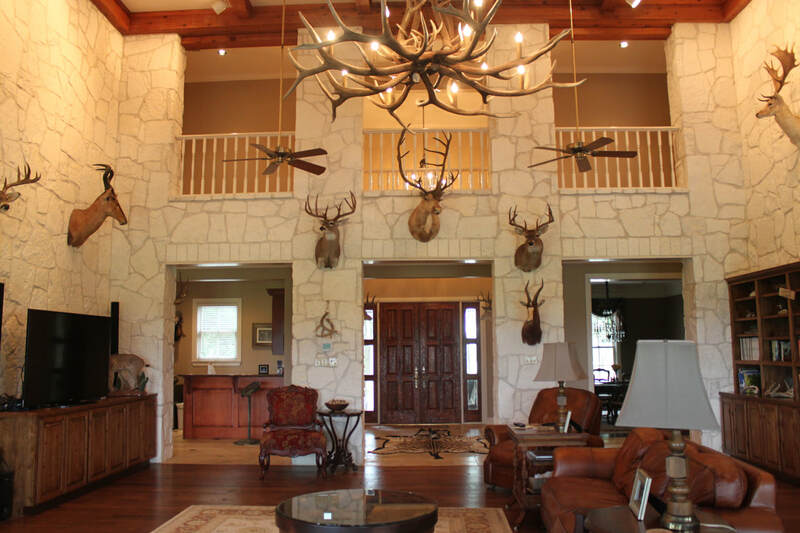 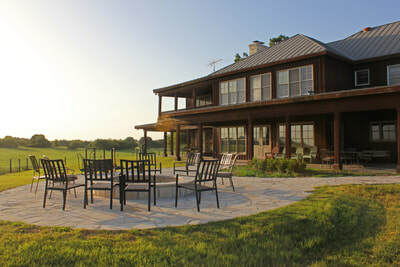 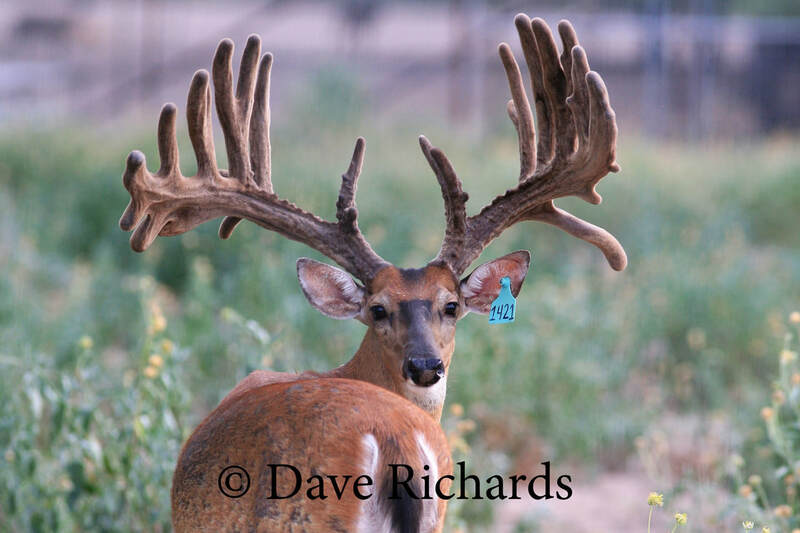 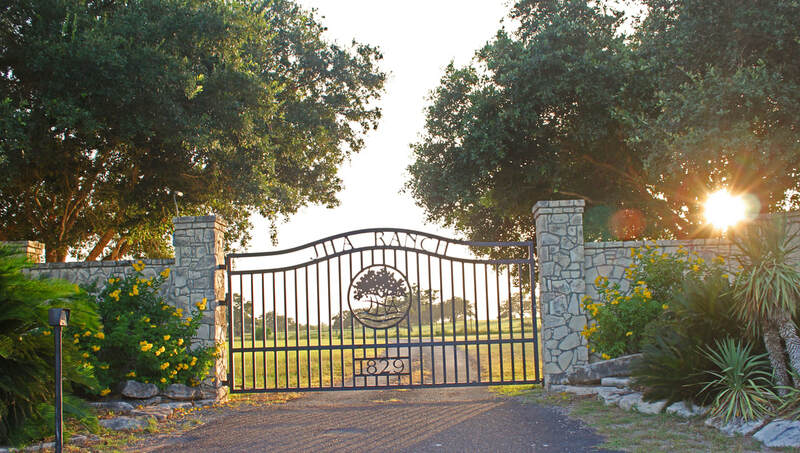 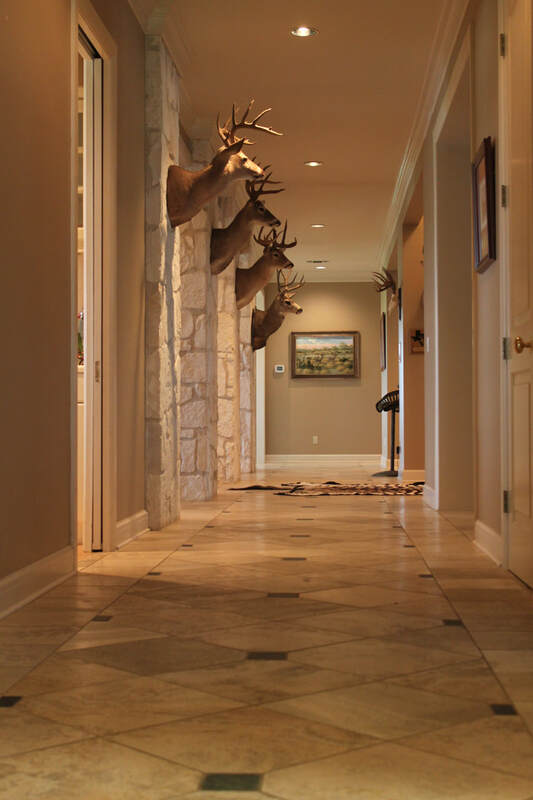 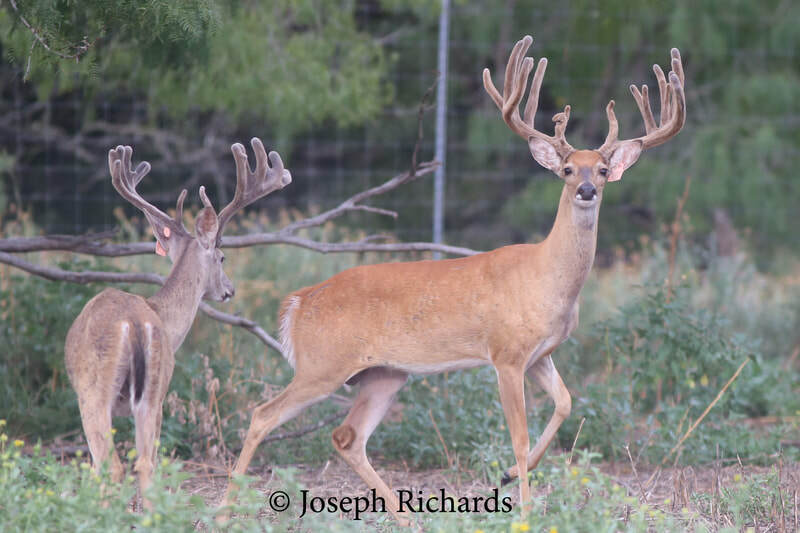 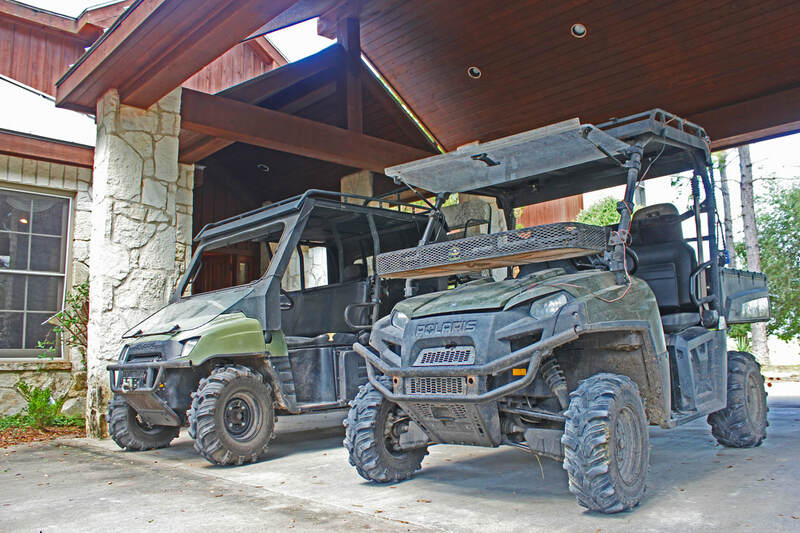 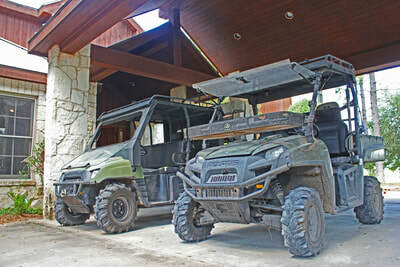 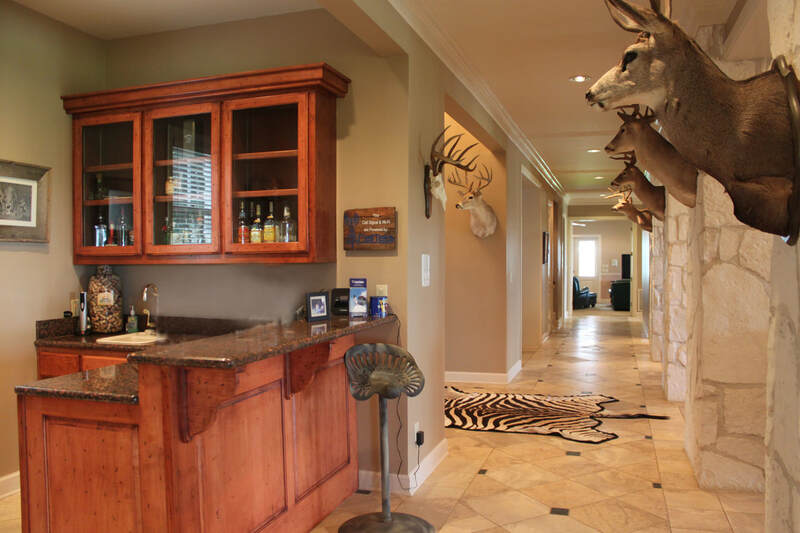 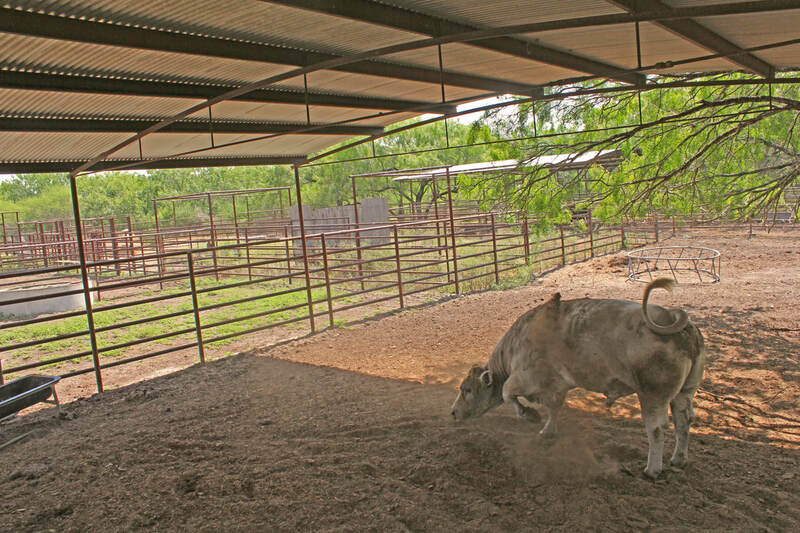 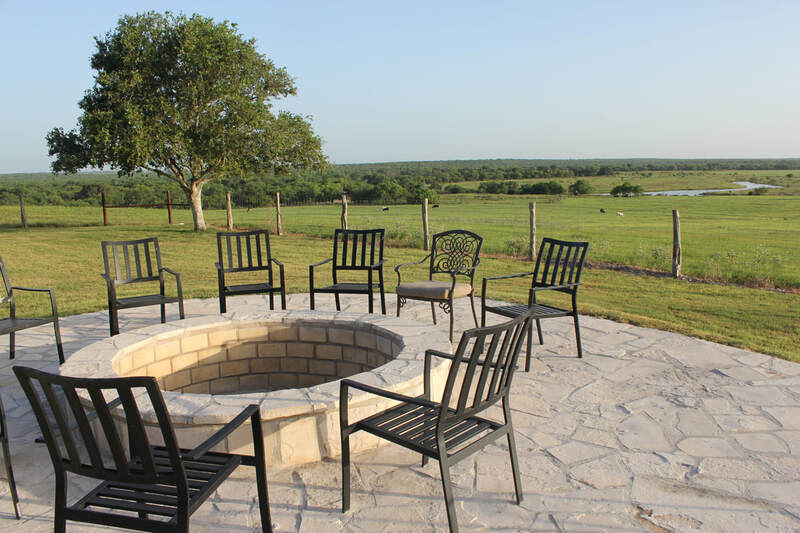 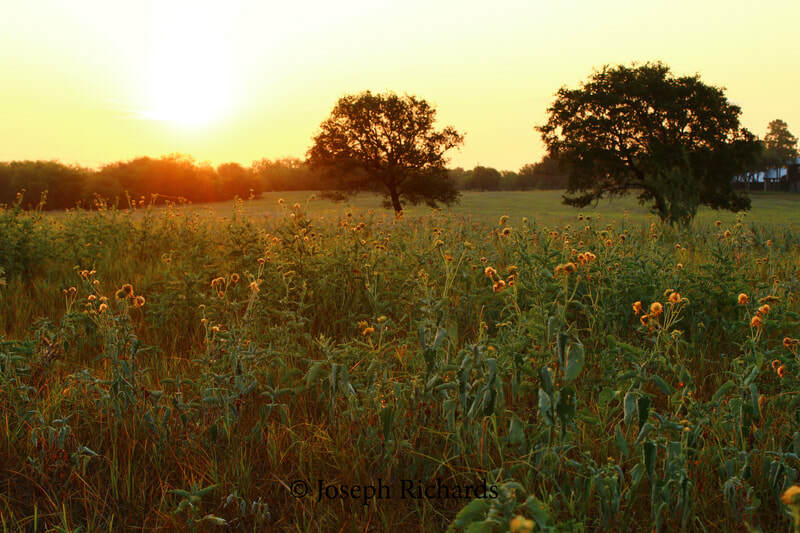 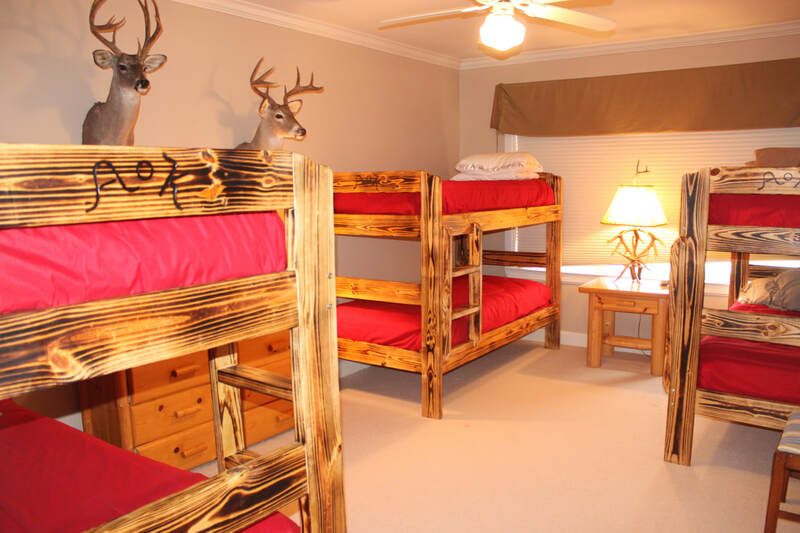 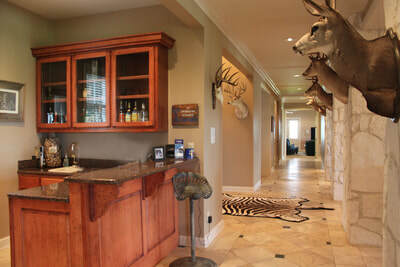 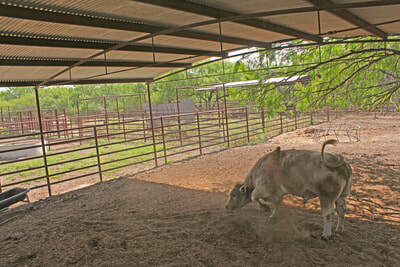 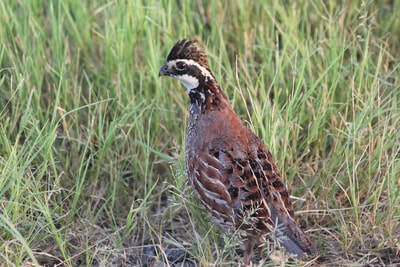 The JHA Ranch is a gorgeous property located in George West, Texas. 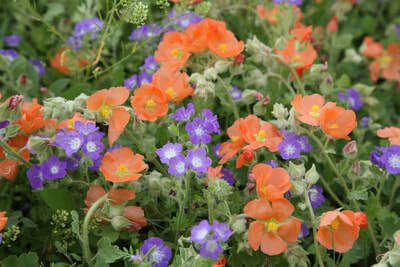 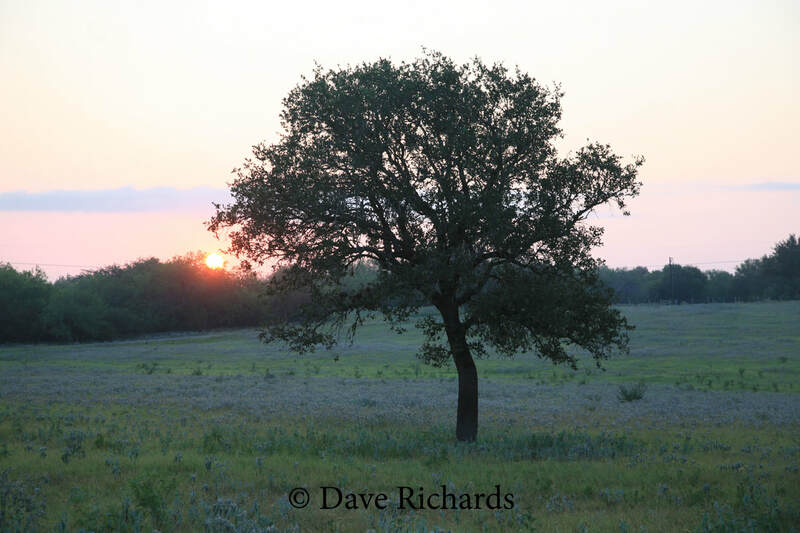 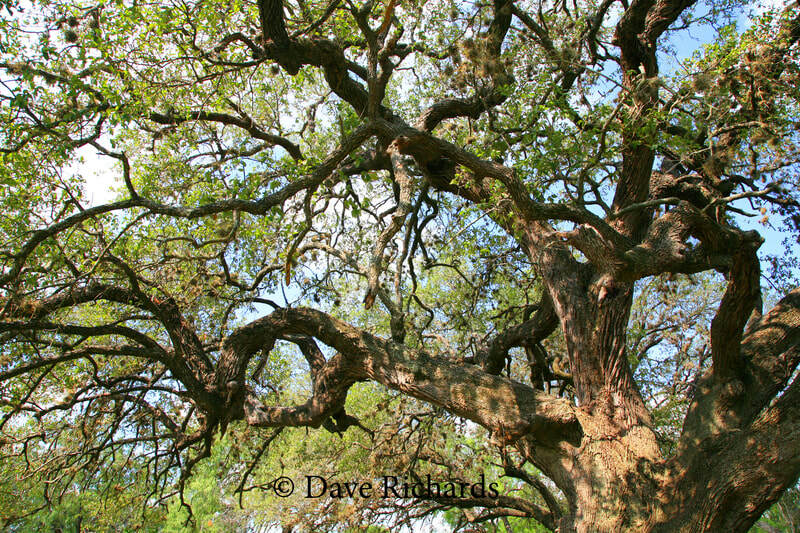 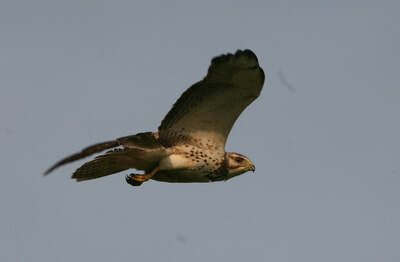 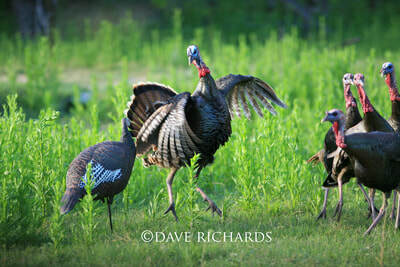 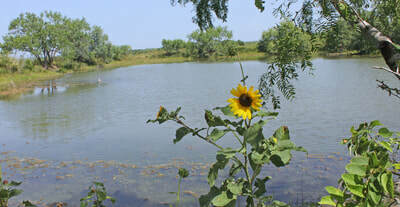 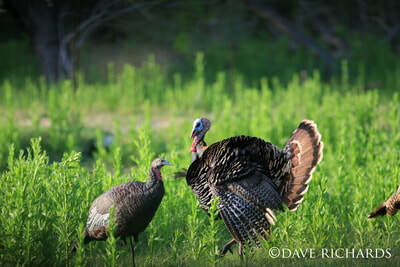 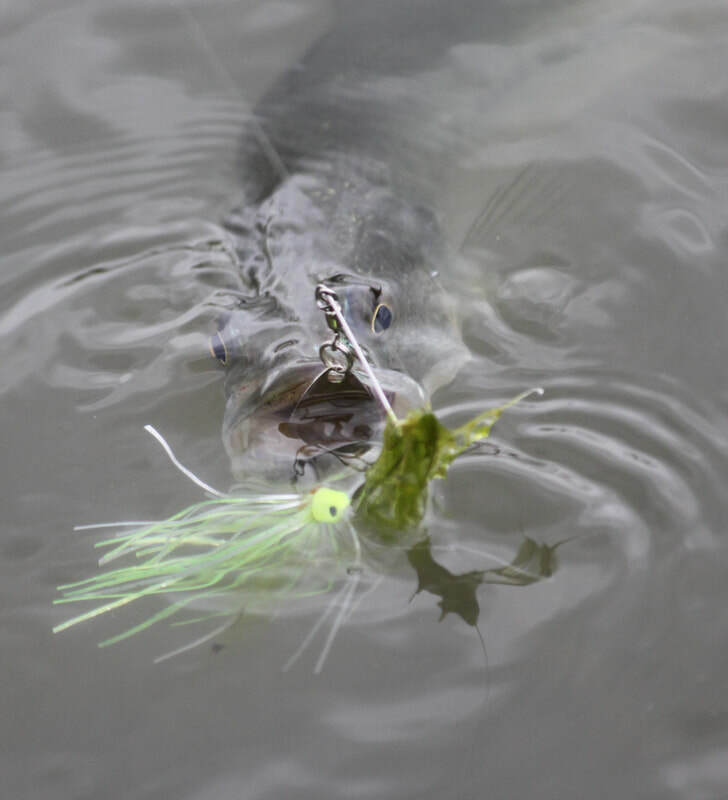 The diversity of habitat from beautiful oak meadows to mesquite brush country serves an extremely diverse and unique ecosystem. 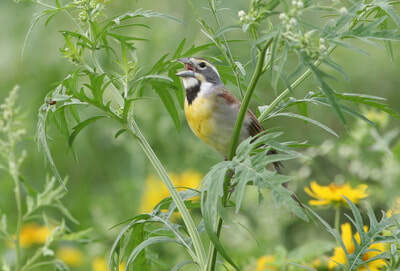 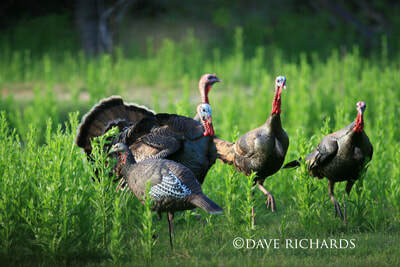 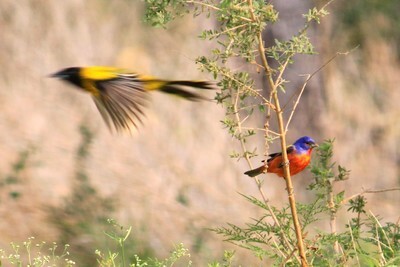 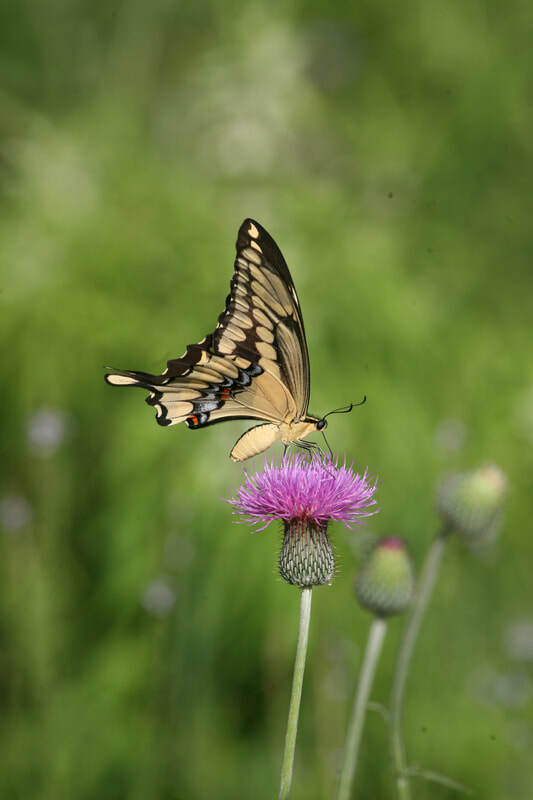 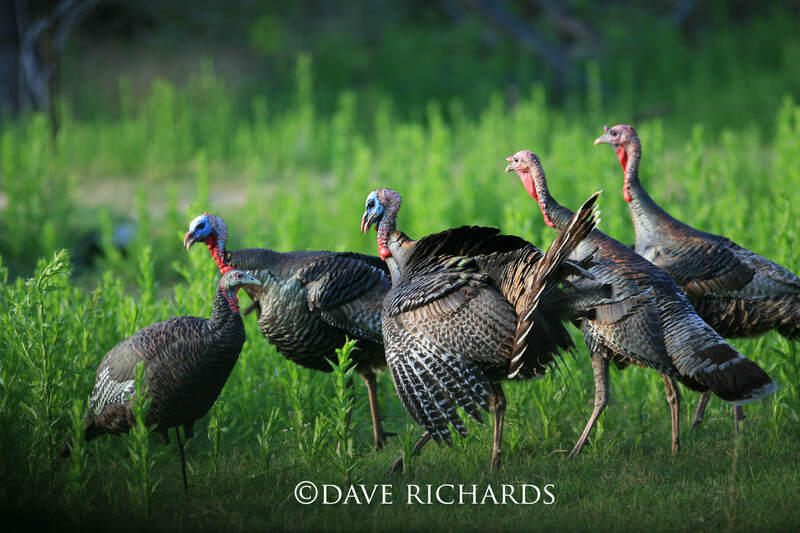 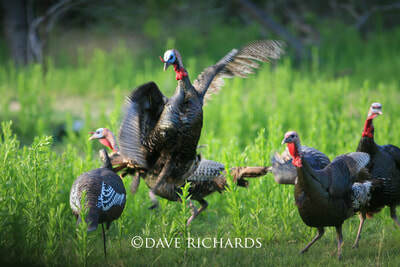 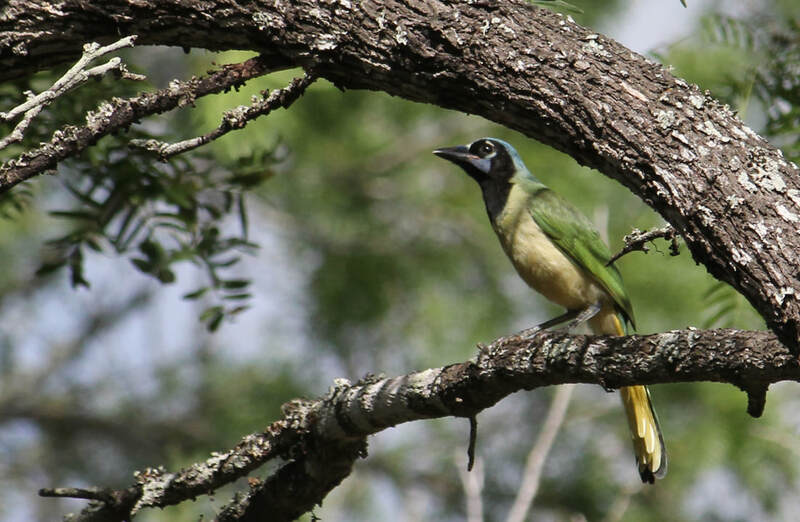 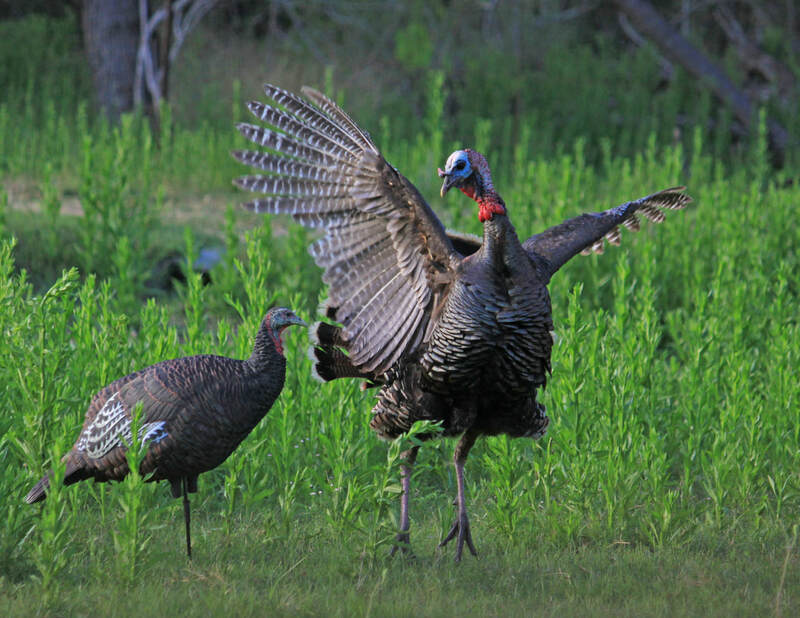 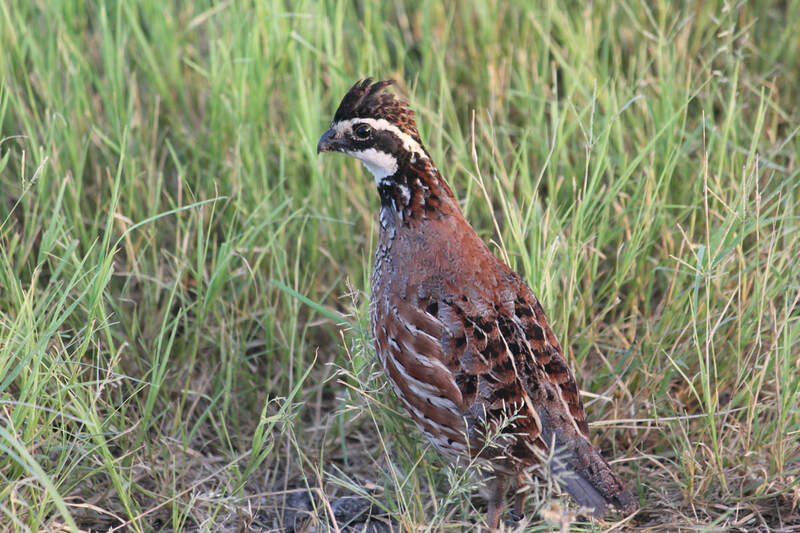 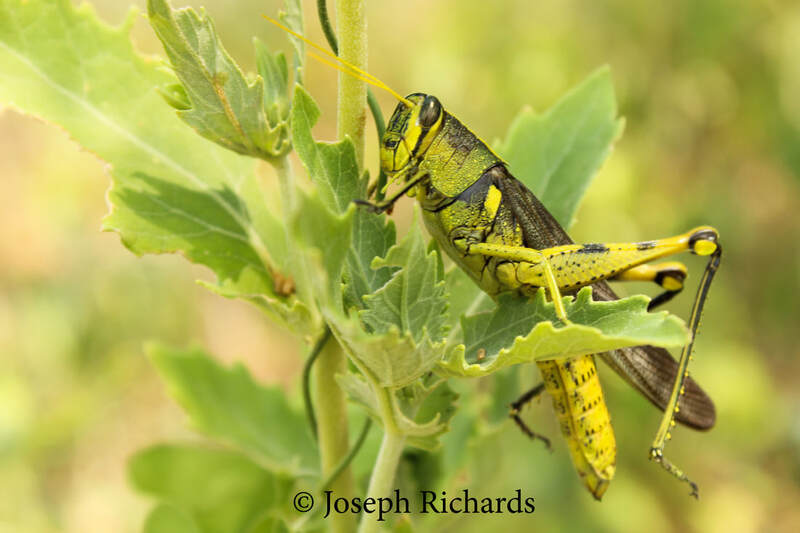 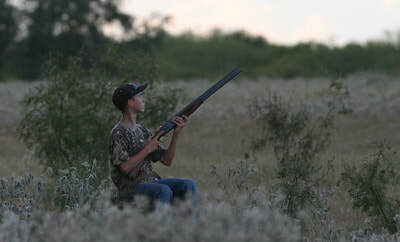 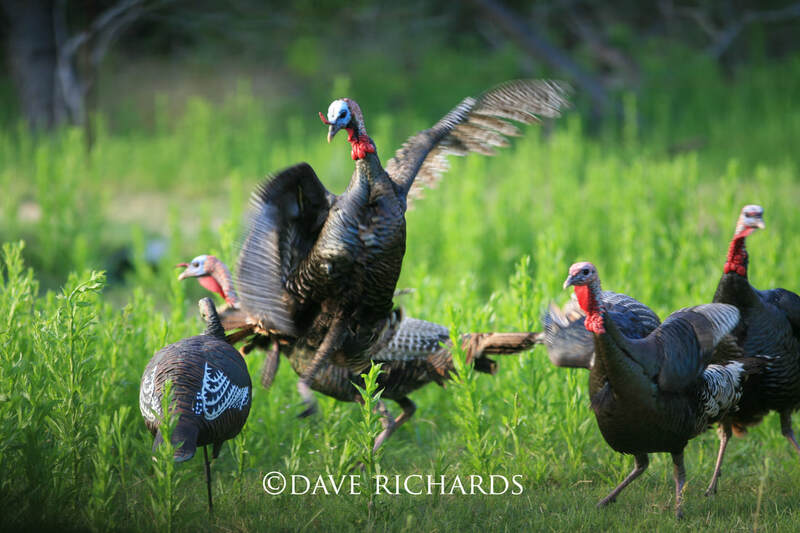 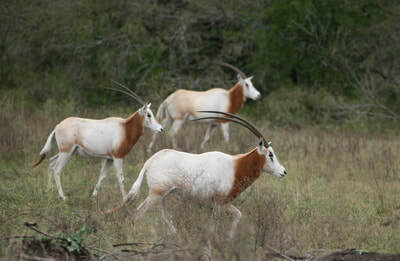 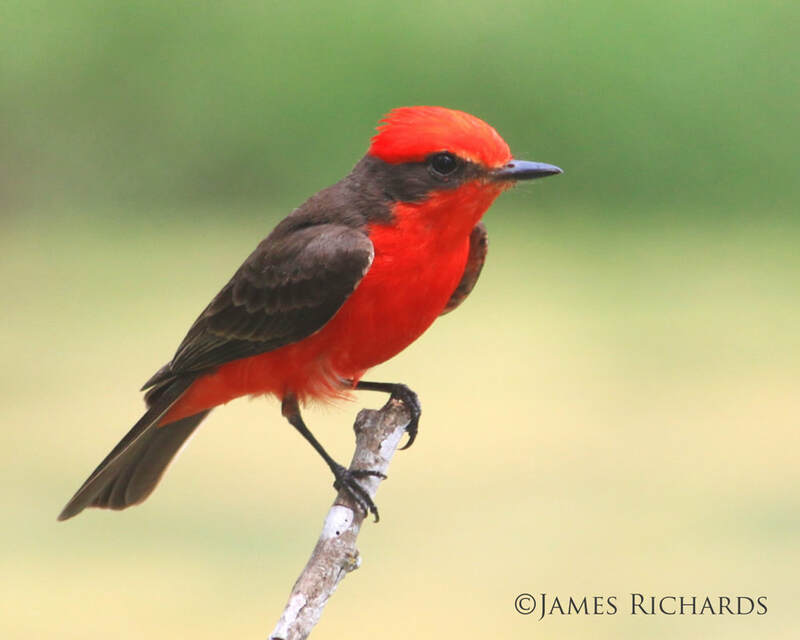 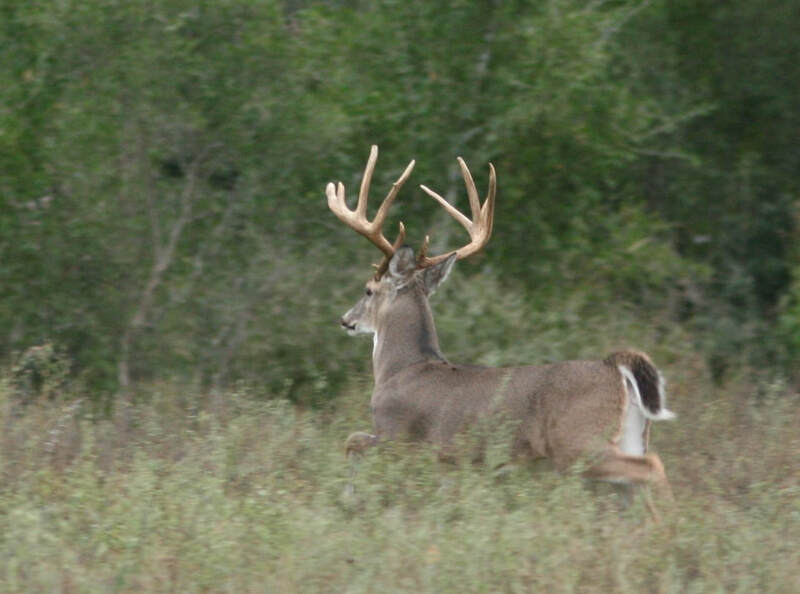 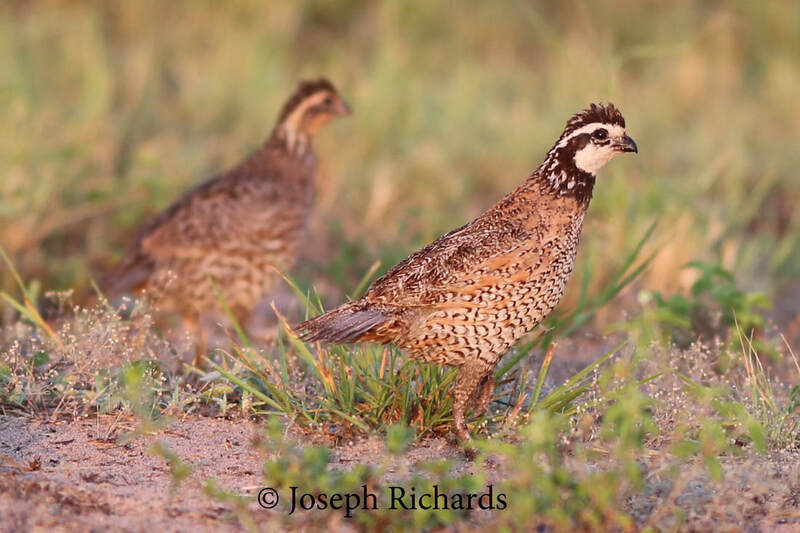 It is a sanctuary to Texas wildlife including big whitetails, Rio grande turkeys, bob white quail, wild hogs, and an extensive variety of song birds from painted buntings to great kiskadees.